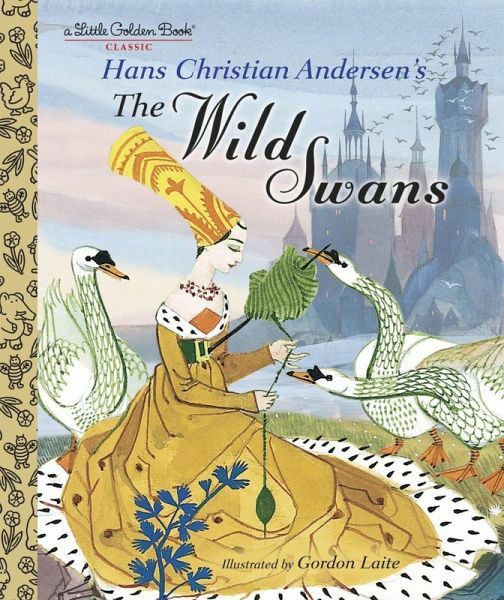 Hans Christian Andersen (1805-1875) is one of the best-loved tellers of fairy tales. He was born in Odense, Denmark, the son of a poor shoemaker. The king helped to pay for his education, enabling him to become a short-story writer, novelist and playwright. Hans Christian Andersen remains best known for his fairy tales, which include The Red Shoes, The Emperor’s New Clothes, The Little Mermaid and The Ugly Duckling.